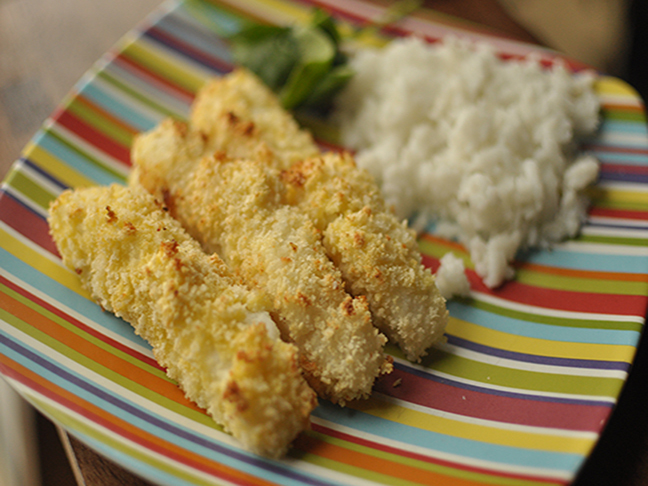 Fish sticks are a kids' classic, but they don't have to come frozen from a box. 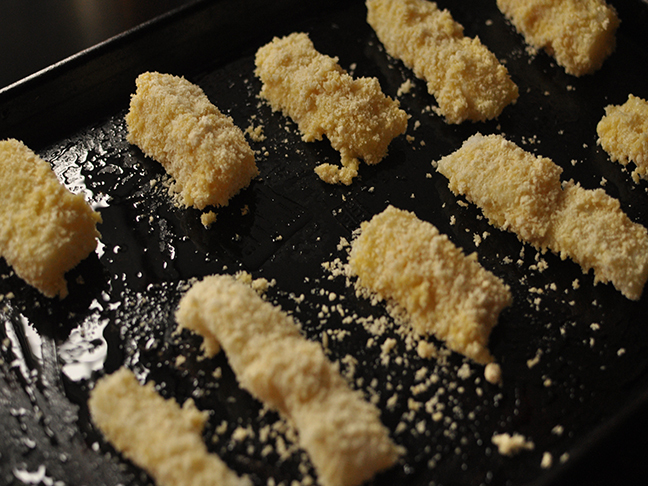 Believe it or not, these panko crusted fish sticks are super easy to make from scratch, and the taste cannot even compare. 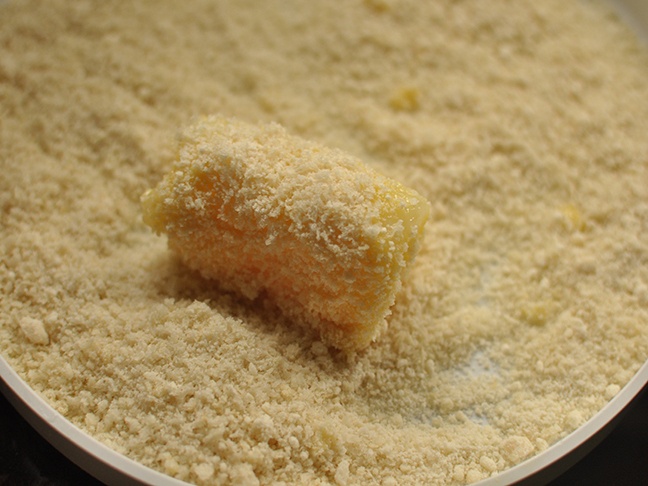 I kick it up a notch by using a combination of panko breadcrumbs and Parmesan cheese for a coating that's extra cripsy and super flavorful. These fish sticks are so delcious, the adults will definitely be asking to eat off of the kids' menu. 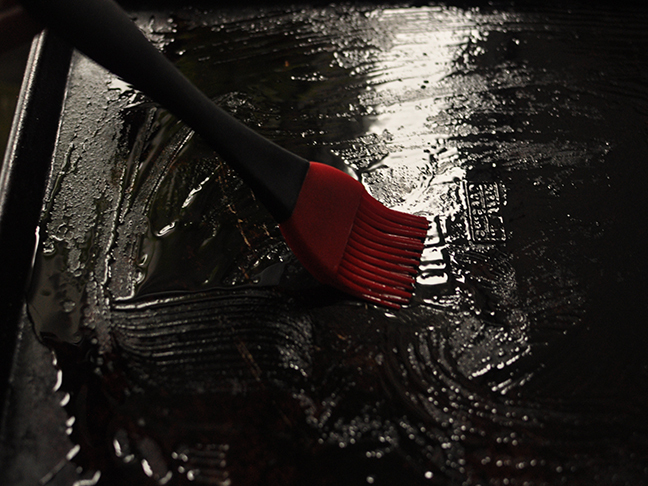 Step 1: Preheat your oven to 450 degrees and oil a large baking sheet. 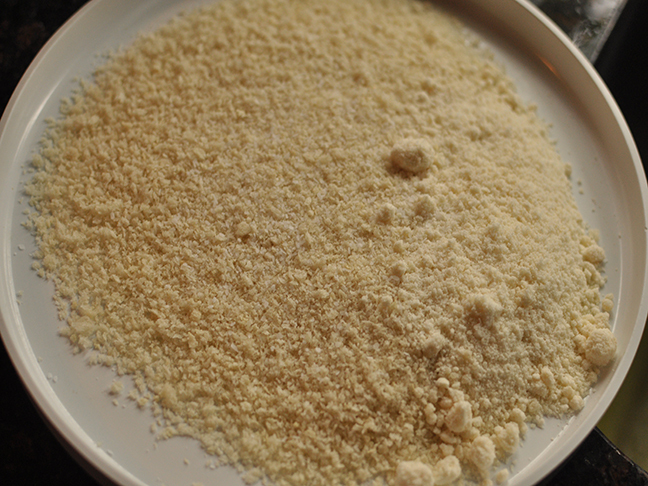 Step 2: In a large bowl combine panko, Parmesan cheese, and salt. 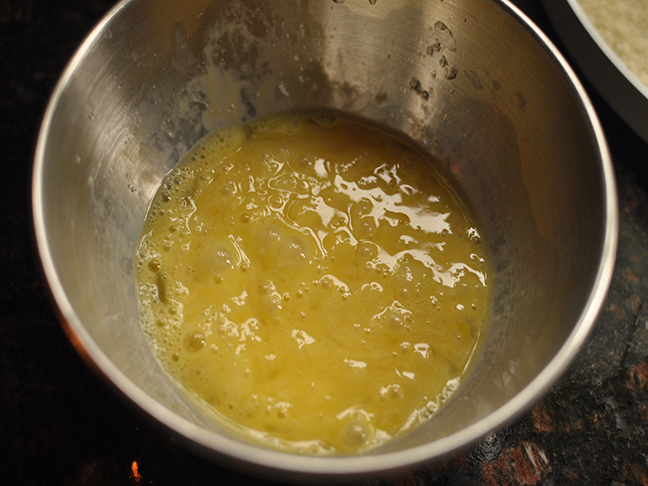 In another shallow bowl, beat eggs. 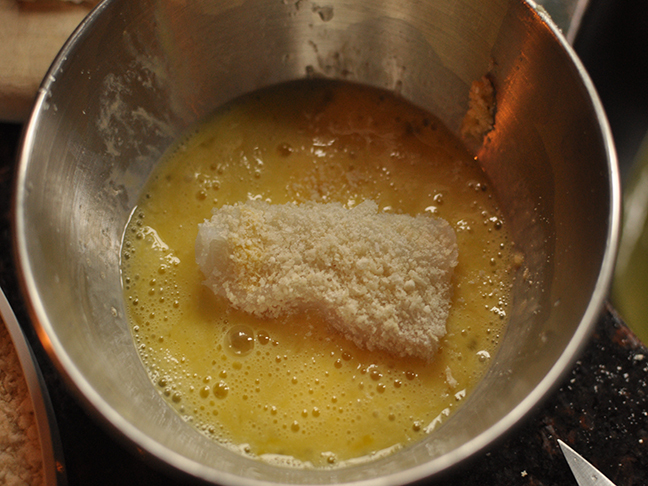 Step 3: Coat the fish with the panko, dip in the beaten eggs, then recoat with the panko; transfer to a plate. 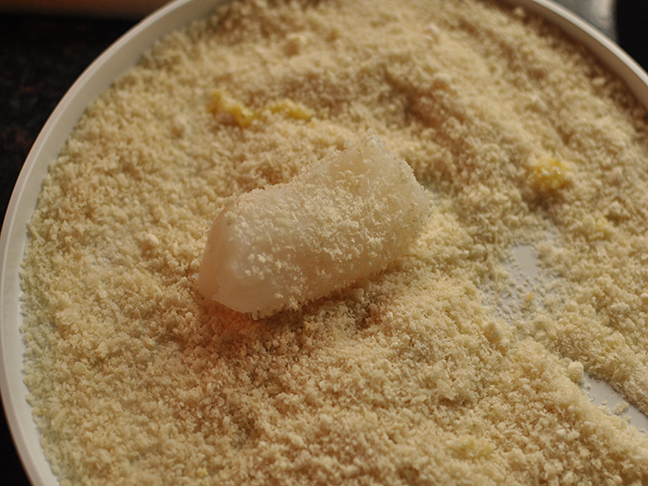 Step 4: Place fish onto prepared pan and bake, turning once until cooked through, 10 minutes. Serve immediately.